Discogs' ambitions have grown from being a simple database for record collectors to scouring the globe for music no one even knows exists. What that reveals is exactly why Discogs has been able to be such a disruptor in the online music community. It’s earning enough attention worldwide to be able to attract more casual music fans who are content to fill their shelves with canonical albums instead of esoteric rarities. Another factor is how Discogs has managed its growth. One new feature, “Tracks,” lets users see all the different places where a particular song has been released. According to Dahlstrom, that added over 77 million new URLs to the site’s servers. 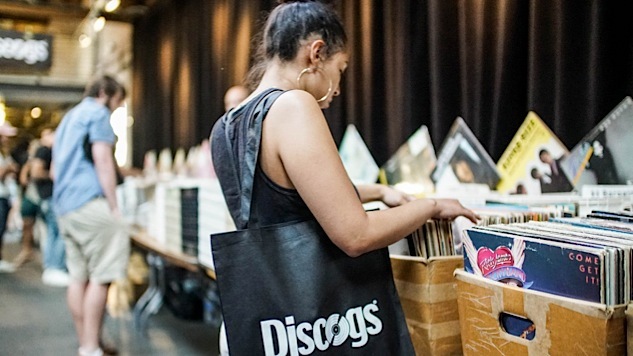 They’re also making sure to support the many dealers who rely on the site by setting up “Crate Diggers” events where sellers can offer their wares in person, and where Discogs employees can meet their users face-to-face.